In speaking about the technical aspects of Pixar films, the animation is always the first to be mentioned. There are many other departments that work on these animated films, without which the films would not look or sound as great. 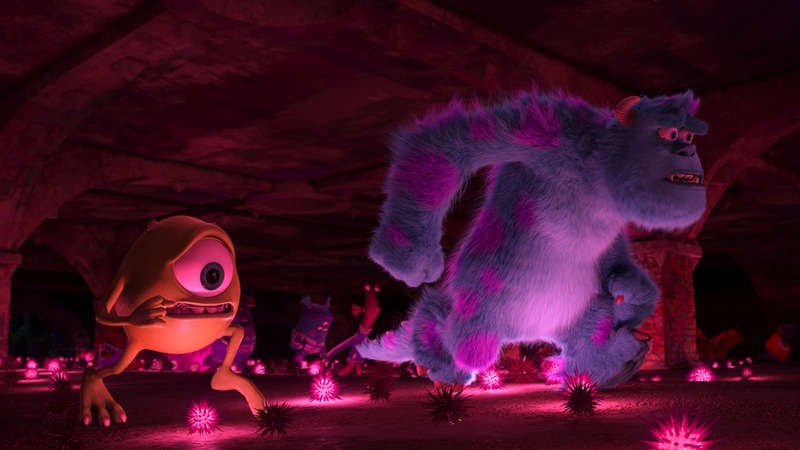 The sound design is sadly, often overlooked, but from a Monsters University video recently released, you can see the importance and complexity of sound in a film. A scene from the first challenge of the Scare Games is used to demonstrate how the sound came together. Watch the video after the break!